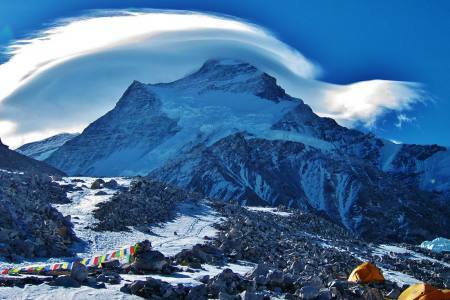 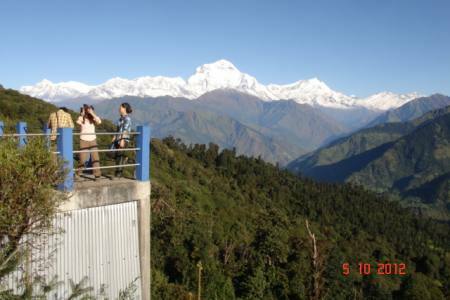 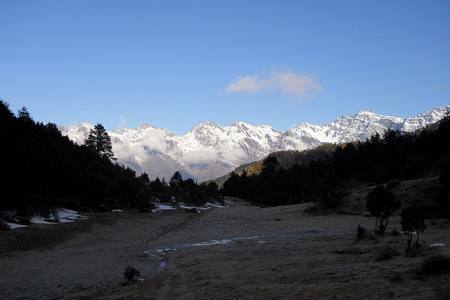 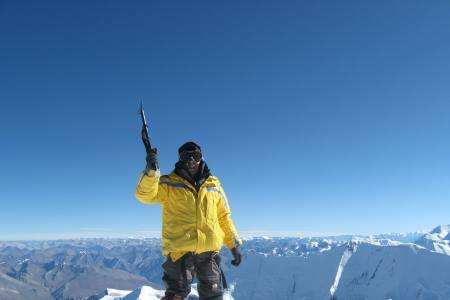 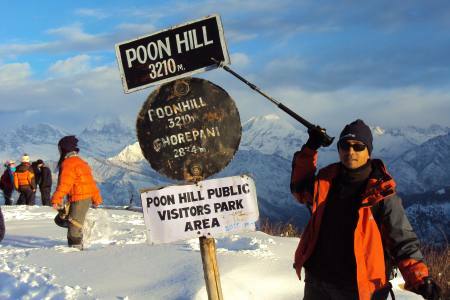 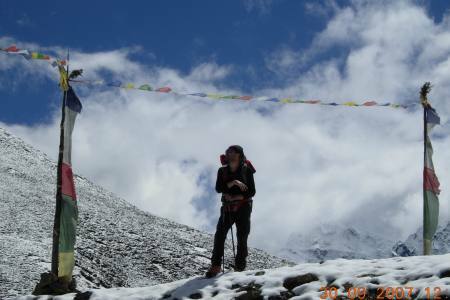 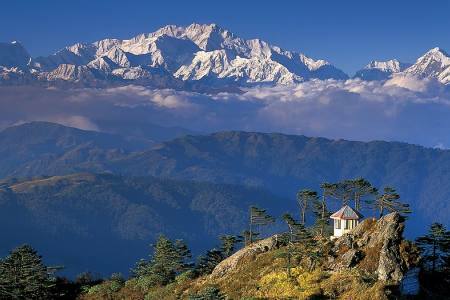 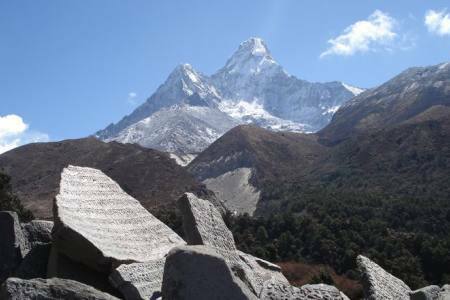 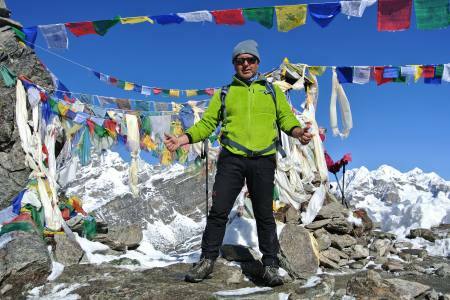 Annapurna region is a faboulus place for amazing kinds of trekking and tourisn activities in Nepal. 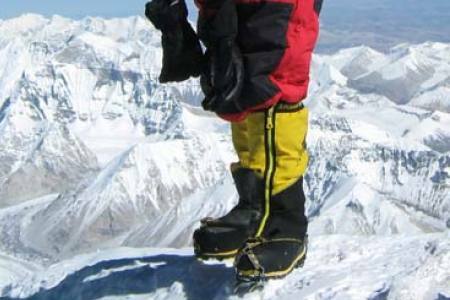 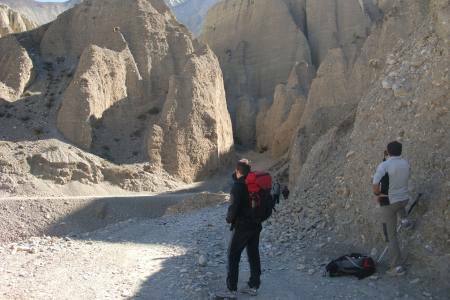 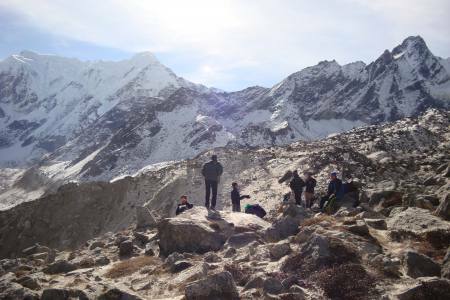 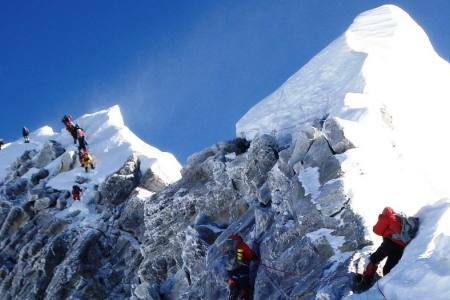 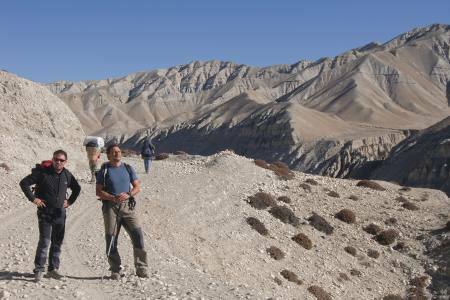 This short day hiking and trek on the some of the most beautiful places in Annapurna provides you one of the most mismerizing adventure of life. 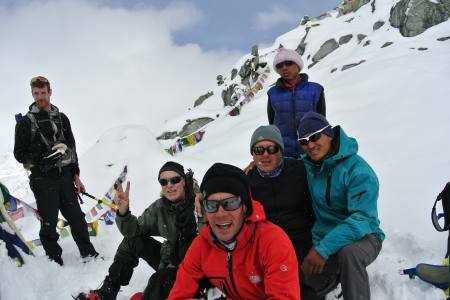 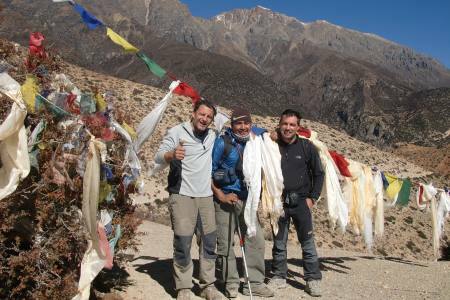 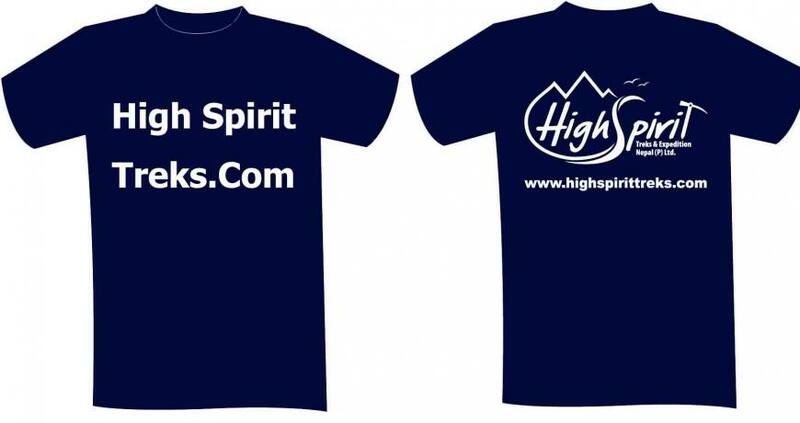 This short Annapurna tour offered by High Spirit Treks And Expeditions, is one of the preferred and most popular treks in the Annapurna region of Nepal. 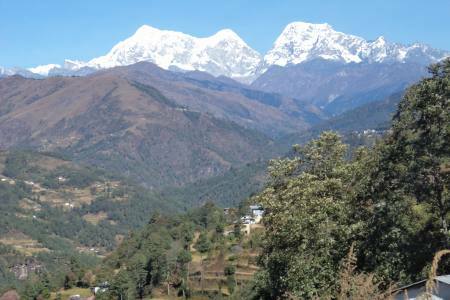 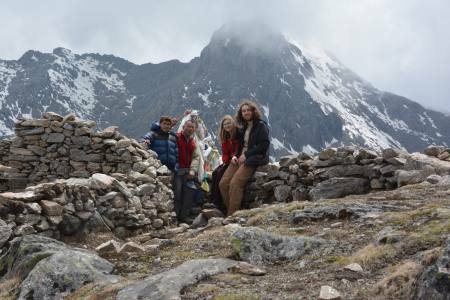 The Beauty of this place is described by the diversified landscape on earth with various ethnic groups, along with the culture of Gurung, Magar, Bhraman and Chhetri community and breathtaking high mountain views along the way. 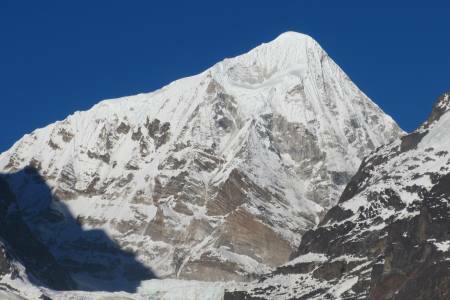 The itinerary provided takes through the most amazing places in Annapurna; Ghorepani, Ghandruk, Poonhill, Australian Camp and Sarangkot which are most visited view points as well as the beautiful villages which are the key places visited by every trekkers in Annapurna region. 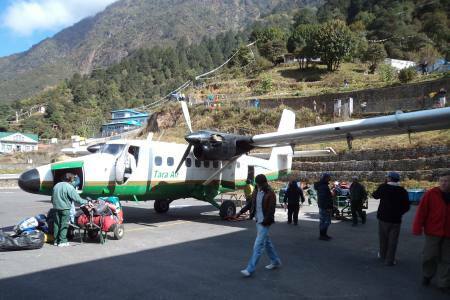 Day 11: Kathmandu- International airport, final departure. 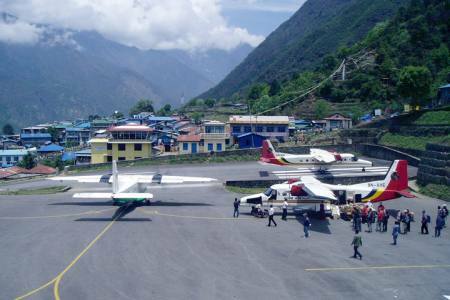 Day 01Arrival at KathmanduAfter you arrive at International airport in Kathmandu, our office representative will pick up and transfer to request category Hotel. 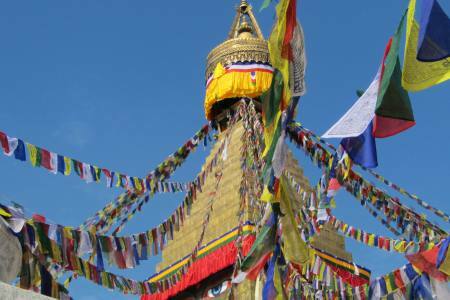 Day 11Kathmandu- International airport, final departure.You will be dropped at airport for final departure or alternatively can join other activities. 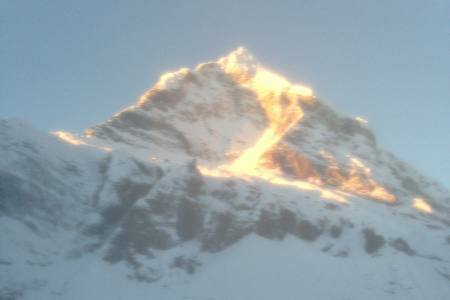 Co-ordinates: 28.39944̊ N, 83.69083̊ E.